During the month of November, UI&U will spotlight a different veteran student each week. 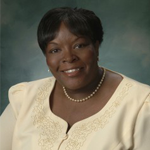 Get to know Venita Thomas an Army veteran and current Ph.D. student with a major in Educational Studies, in the Q&A below. A. Continue to serve my country via the industry of education by becoming an educational consultant and professor.  A. I was intrigued by Union Institute & University because of a campus being located in Cincinnati. Also the design of the program, a combination of online and onsite courses, adult friendly and I could maintain employment while earning my degree. Additionally, I was impressed with the alumni and faculty. A. Union is adult friendly, the staff and faculty understand my desire to complete my Ph.D. and have “real life” circumstances to maintain – it’s a “win-win” situation. A. Life is manageable, be flexible, be confident, and work hard for what desires are in your heart to complete. A. There are several individuals who have been and/or paramount in my life. This sounds cliché, however, my mother, the late, great Ruth Thomas. My mother would always tell me to “keep going,” never give up; I might have to wait a little longer for something’s, but waiting is okay – it’ll give me time to pray and think. Mom is correct – “waiting” – doesn’t hurt, it helps. Enroll today and take advantage of the supplemental grant funding for veterans. Click below! .